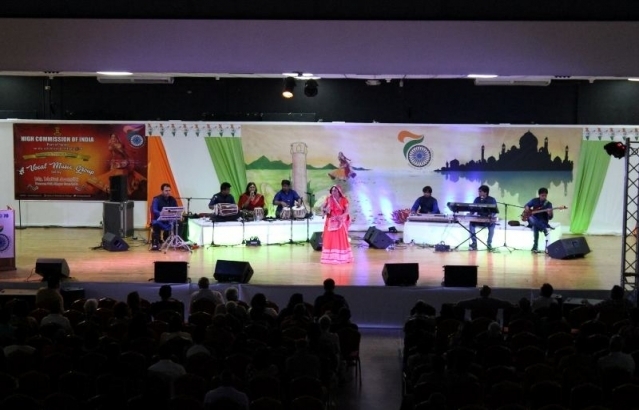 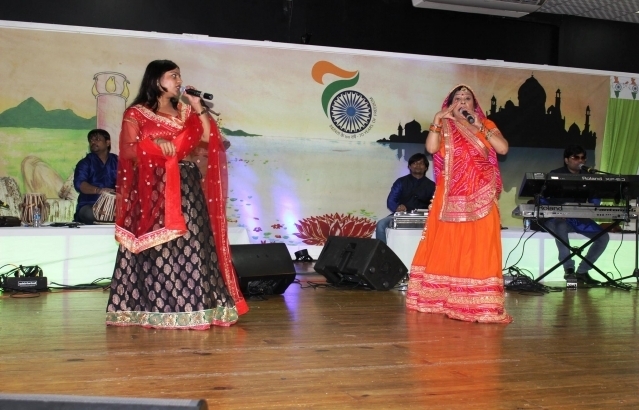 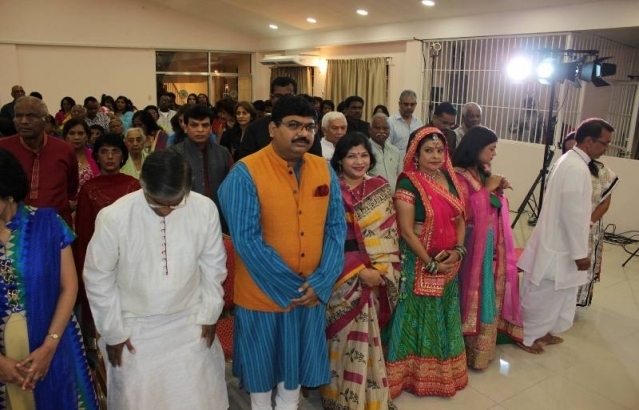 Embassy of India, Port of spain, Trinidad : Events / Photo Gallery - An 8 Member Vocal Music Group led by Ms. Malini Awasthi visited Trinidad and Tobago from the Thursday 09th November 2017 - Tuesday 14th November 2017. 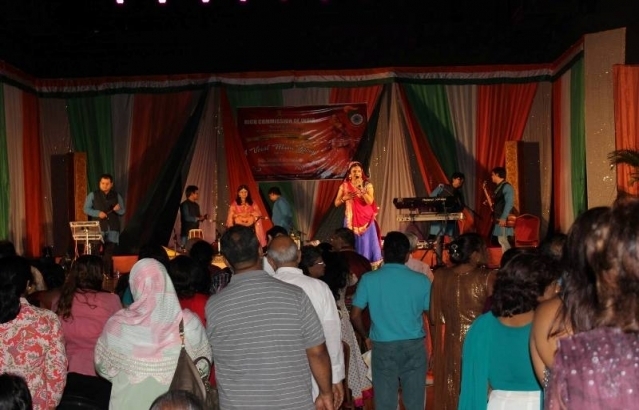 Ms. Malini Awasthi and Group gave performances at the Diwali Nagar, Chaguanas, The Naparima College, San Fernando and the Shri Raam Dhaam, Diego Martin. 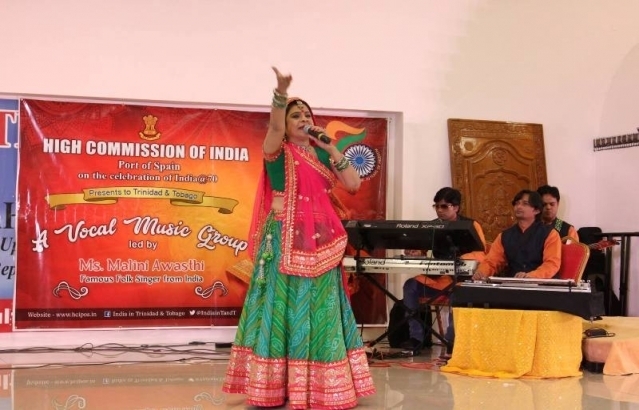 An 8 Member Vocal Music Group led by Ms. Malini Awasthi visited Trinidad and Tobago from the Thursday 09th November 2017 - Tuesday 14th November 2017. 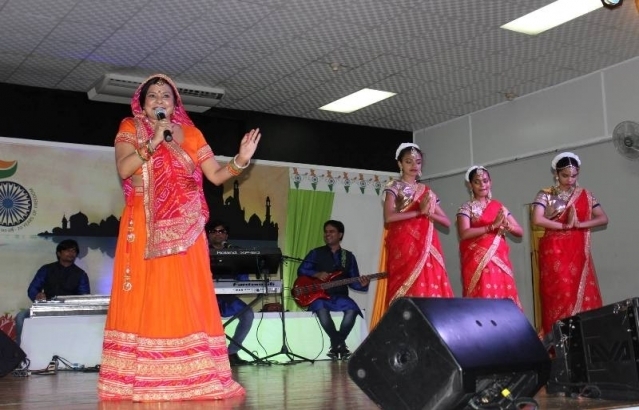 Ms. Malini Awasthi and Group gave performances at the Diwali Nagar, Chaguanas, The Naparima College, San Fernando and the Shri Raam Dhaam, Diego Martin. 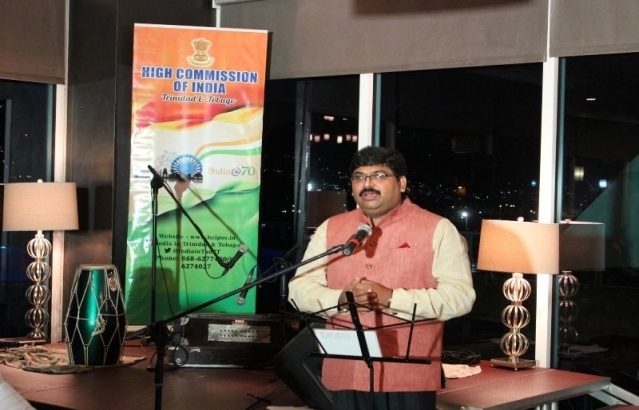 Indo�T&T Business Meet held on Friday, 4th December 2015, Plaza D Montrose organized by the High Commission of India in collaboration with the Chaguanas Chamber of Industry and Commerce. 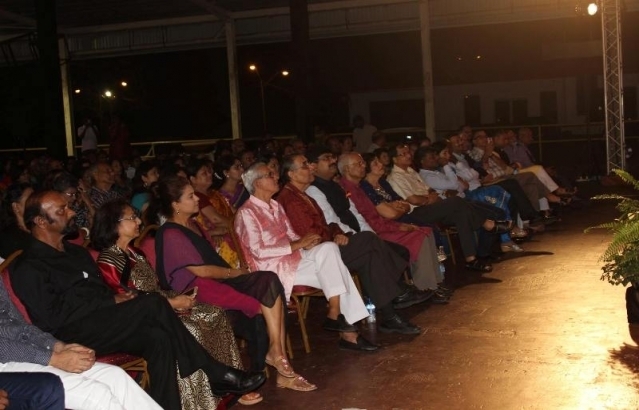 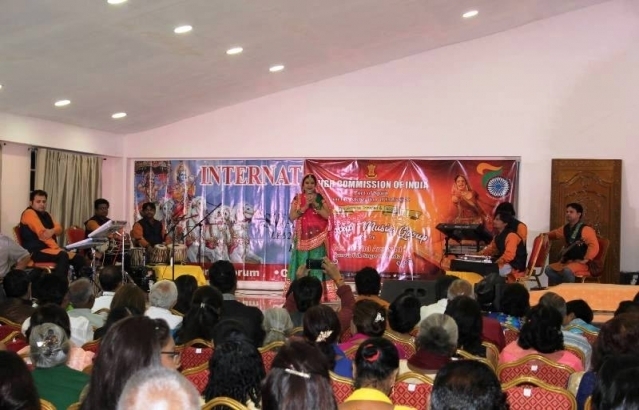 High Commission of India, Port of Spain and the Mahatma Gandhi Institute of Cultural Co-operation organized an " Indian Classical Dance Competition -2015" at Divali Nagar , Chaguanas on 28th November, 2015.